Owens Corning R-12 EcoTouch PINK FIBERGLAS Insulation SpaceSaver - 23-inch x 47-inch x 3.5-inch; 150.1 sq. Feet. 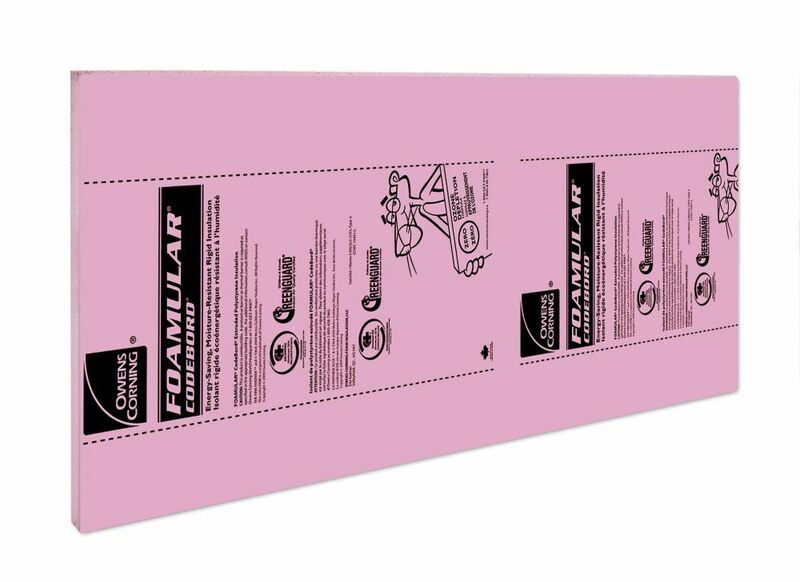 Owens Corning R-40 EcoTouch PINK FIBERGLAS Insulation - 24-inch x 48-inch x 11-inch; 48 sq. Feet. Owens Corning R-22 EcoTouch PINK FIBERGLAS Insulation - 15-inch x 47-inch x 5.5-inch; 49 sq. Feet. Owens Corning R-24 EcoTouch PINK FIBERGLAS Insulation - 14.75-inch x 47-inch x 5.5-inch; 33.7 sq. Feet. Owens Corning R-12 PINK-PAK PLUS EcoTouch PINK FIBERGLAS Insulation - 15-inch. x 32 Feet. x 3.5-inch. ; 40 sq. 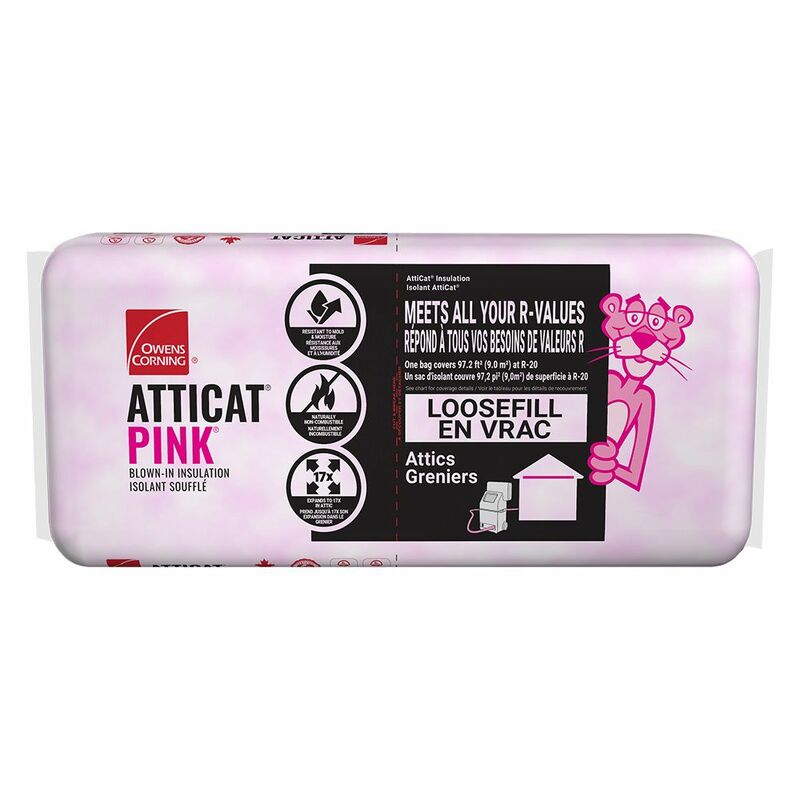 ft.
Owens Corning R-14 EcoTouch PINK FIBERGLAS Insulation - 15-inch x 47-inch x 3.5-inch; 78.3 sq. Feet. Owens Corning R-31 EcoTouch PINK FIBERGLAS Insulation - 24-inch x 48-inch x 9.5-inch; 64 sq. Feet. TLP Foundation Blanket R20-4 ft. x35 ft.
Owens Corning R-31 EcoTouch PINK FIBERGLAS Insulation - 16-inch x 48-inch x 9.5-inch; 42.7 sq. Feet. Owens Corning R-12 EcoTouch PINK FIBERGLAS Insulation - 16-inch x 48-inch x 3 5/8-inch; 106.7 sq. Feet. Owens Corning R-28 EcoTouch PINK FIBERGLAS Insulation - 24-inch x 48-inch x 8.5-inch; 80 sq. Feet. Owens Corning R-22 EcoTouch PINK FIBERGLAS Insulation - 23 Inch x 47 Inch x 5.5 Inch; 75.1 sq. Feet. Owens Corning R-28 EcoTouch PINK FIBERGLAS Insulation - 16 Inch x 48 Inch x 8.5 Inch; 53.3 sq. Feet. 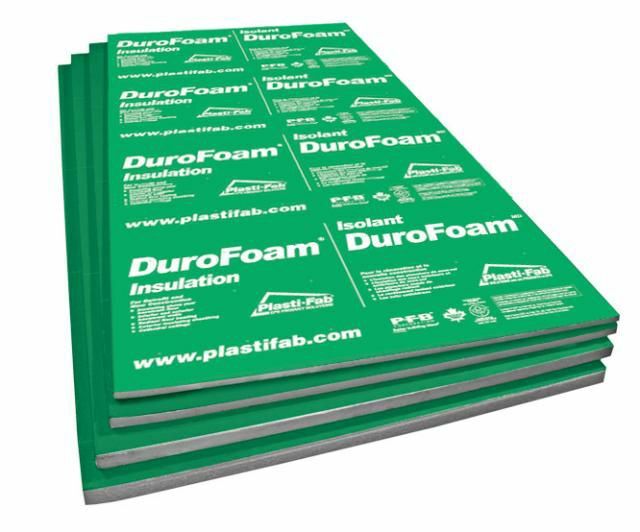 TLP Foundation Blanket R12- 3 ft. x 50 ft.
TLP Foundation Blanket R20-3 ft. x35 ft.
Owens Corning R-12 PINK-PAK EcoTouch PINK FIBERGLAS Insulation - 15 Inch x 20 Feet. x 3.5 Inch; 25 sq.Feet.